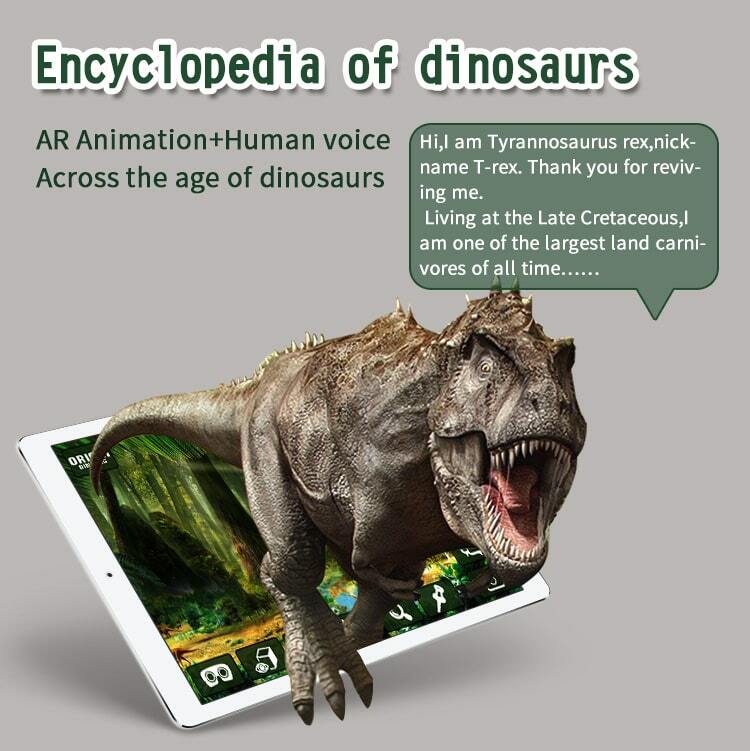 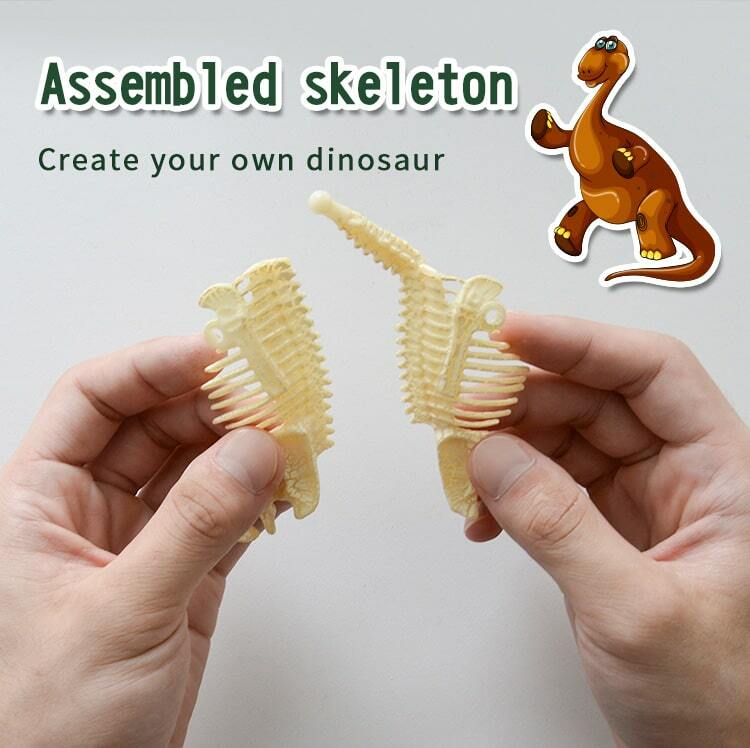 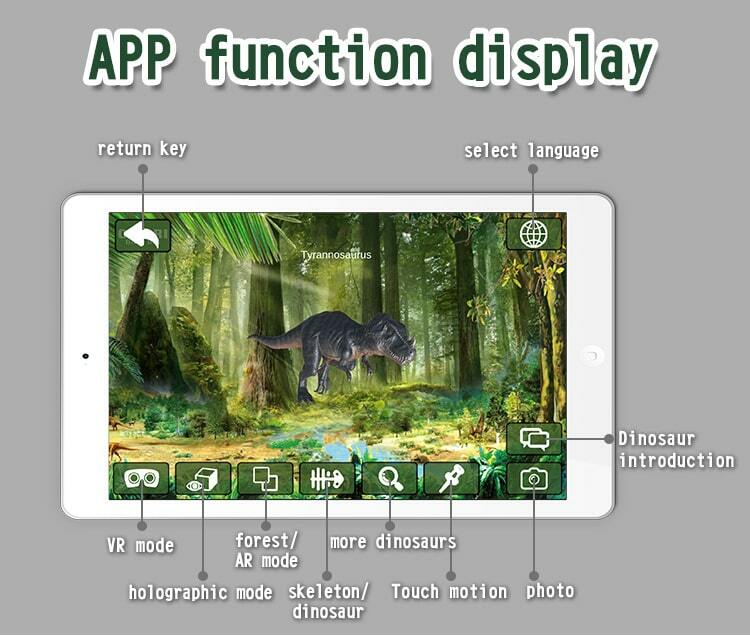 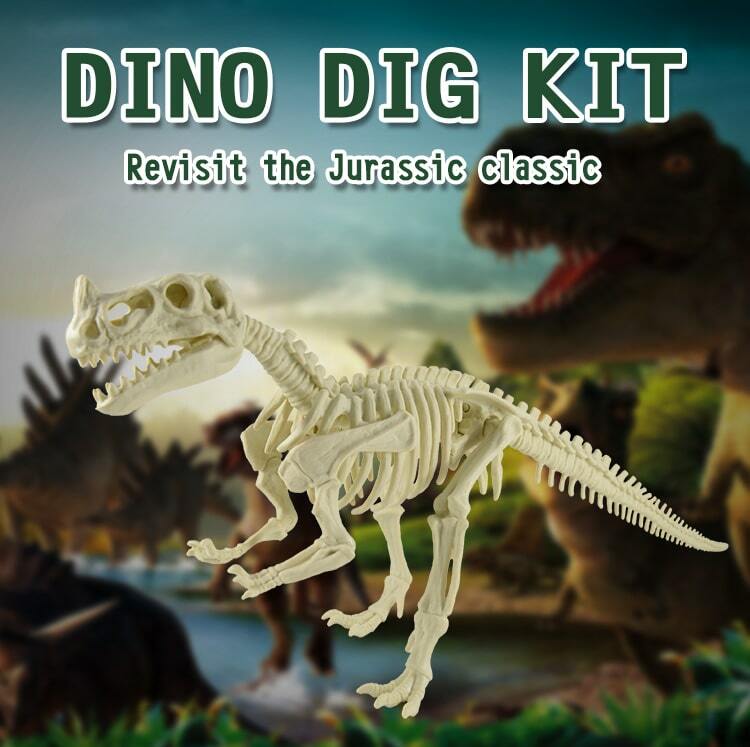 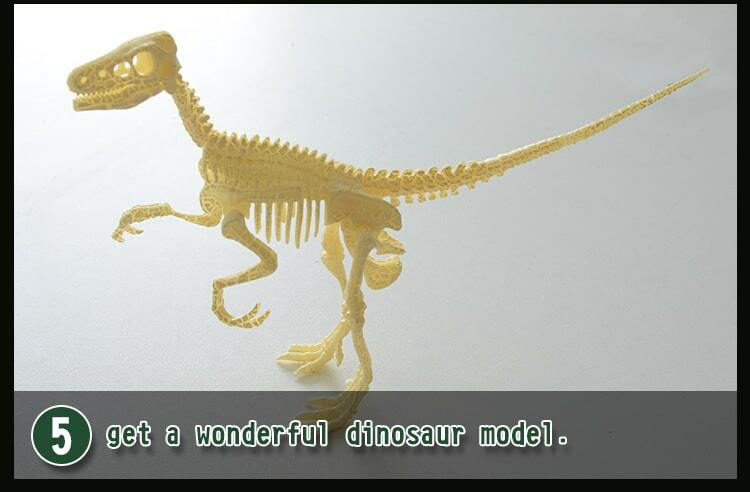 In the process of inserting the dinosaur skeleton, the children's hands and eye coordination ability are exercised to promote the development of the brain. 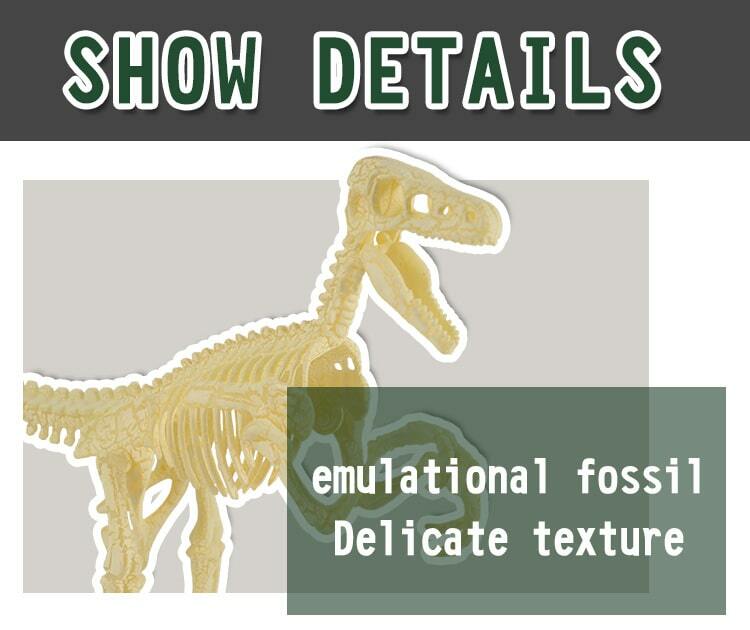 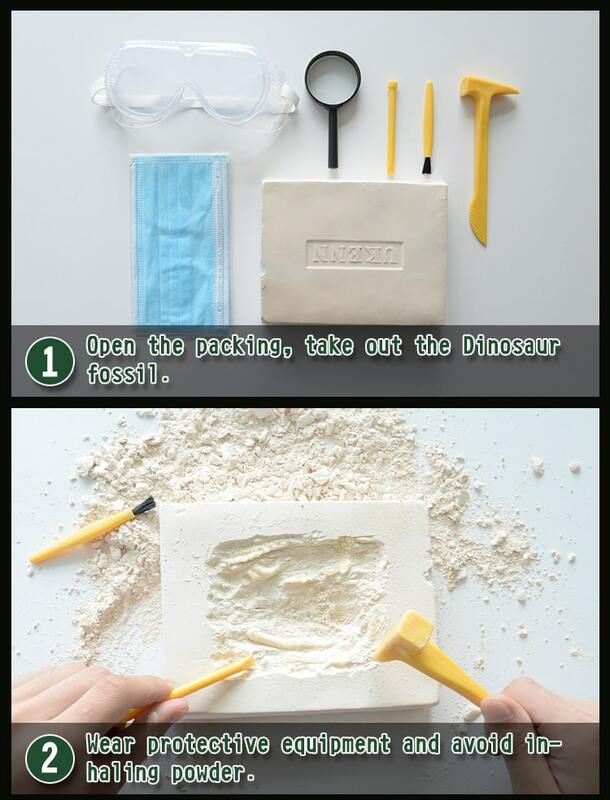 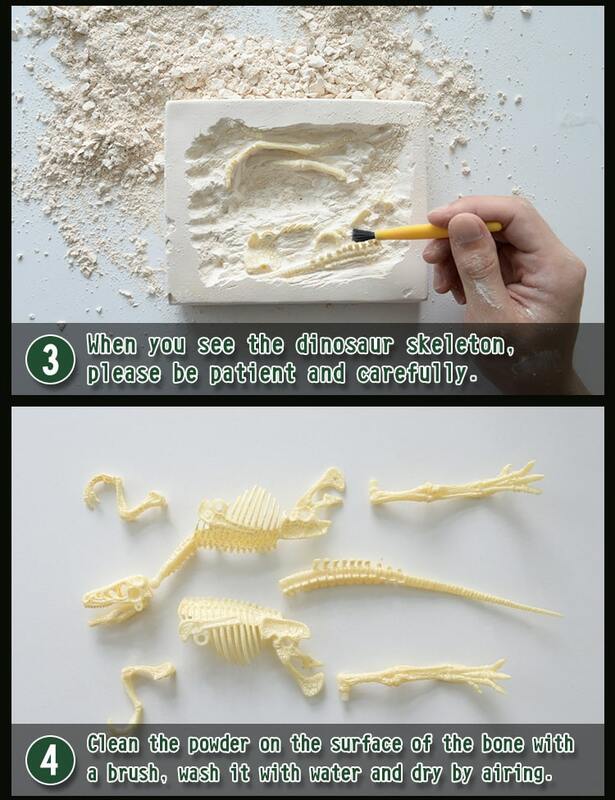 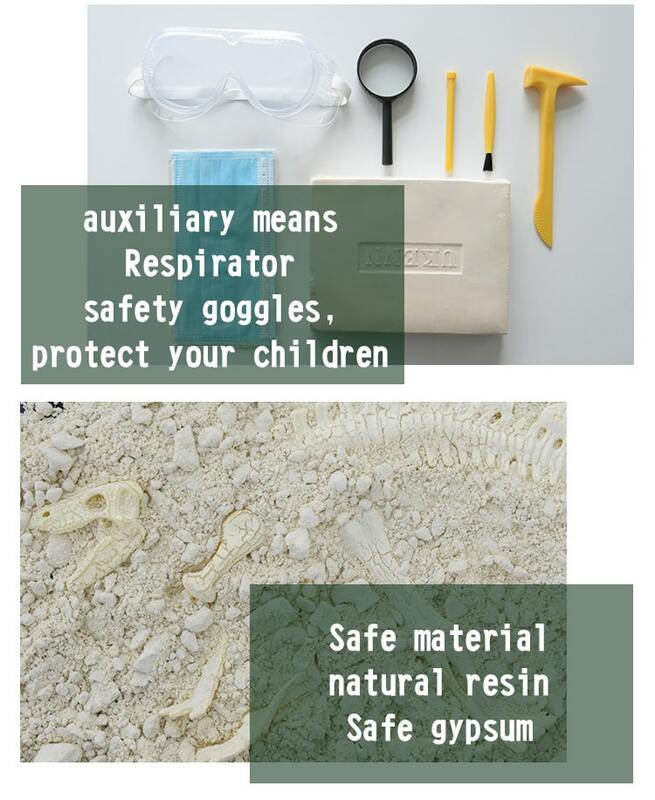 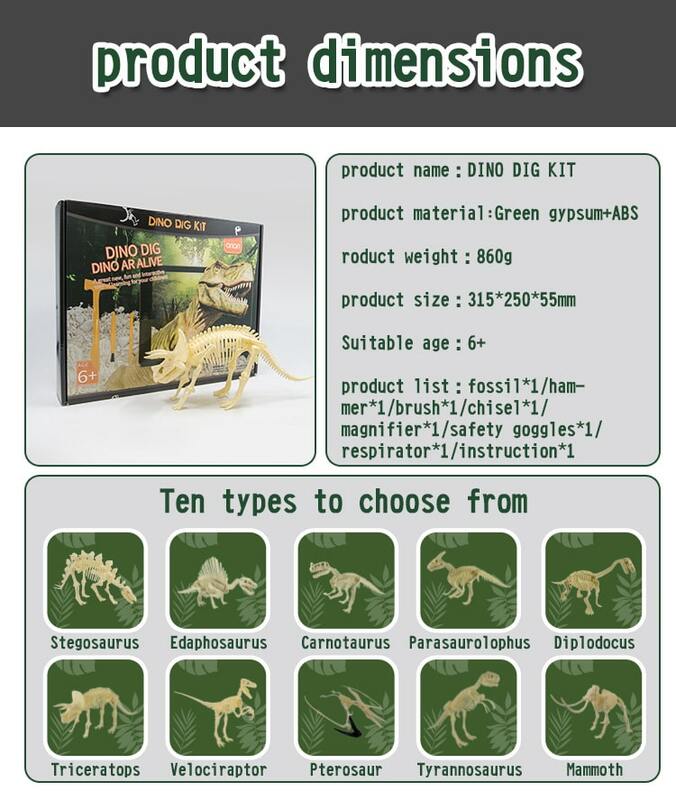 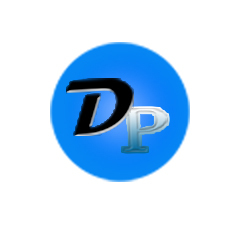 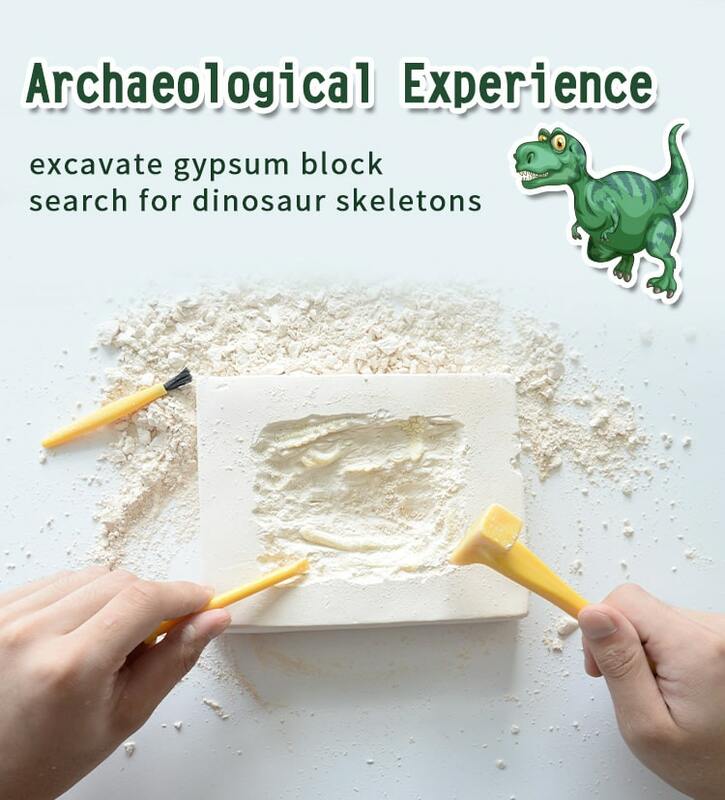 HANDS-ON EXPLORATION - Become a paleontologist! 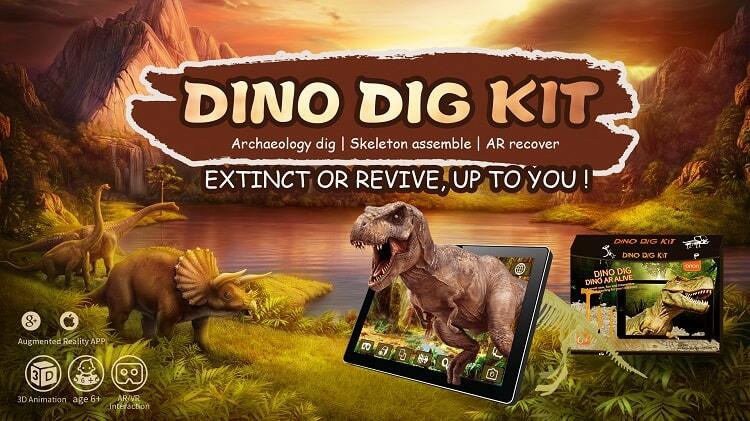 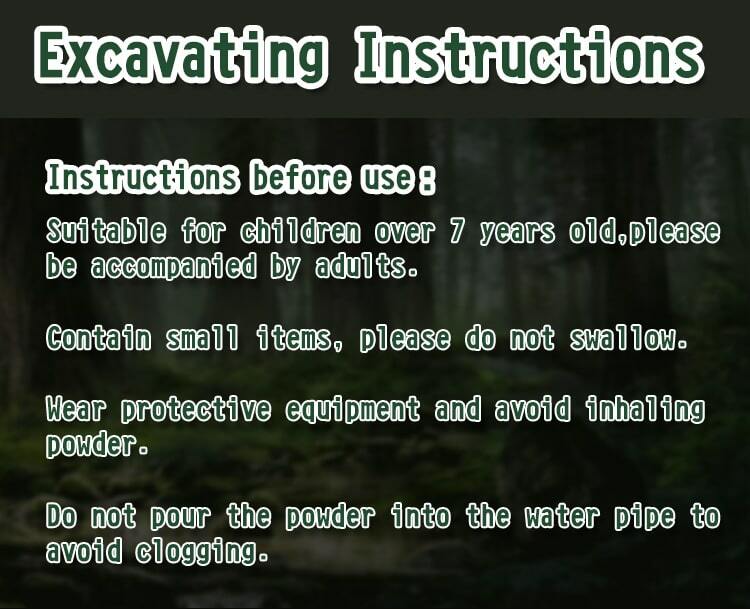 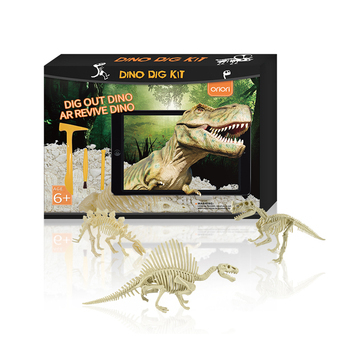 This interactive archeological dig lets kids experience the thrill of discovery!